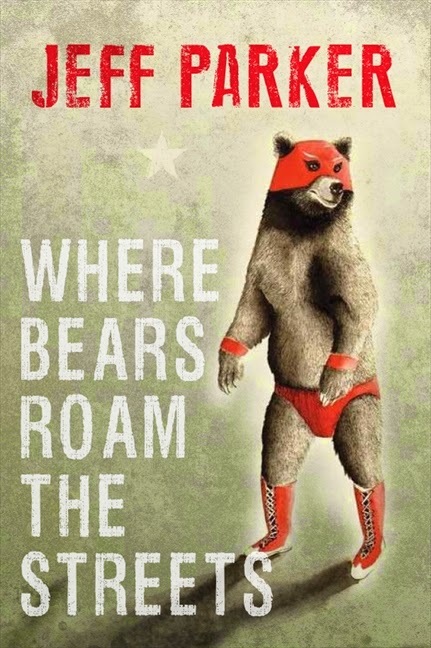 Join us on tonight at 7 p.m. for the Montreal launch of Jeff Parker's Where Bears Roam the Streets! Join us for an evening reading filled with cold vodka, cheap caviar, an assortment of pickled foods, and perhaps, if you are very lucky, some meat jelly. Summer Literary Seminars invites you to the launch of Jeff Parker's Where Bears Roam the Streets: A Russian Journal, "a unique portrait of a Russia awash in change, told through the lens of a long-standing friendship between two young men who grew up on opposing sides of the Cold War." Hosted by SLS Director Ann Ward, the night will begin with Mikhail Iossel reading a short piece to put us in a post-Soviet frame of mind, followed by Jeff Parker reading to us from his new book. In the summer of 2008, Jeff Parker went to Russia intending to write a book about the country's resurgence as a major global superpower under President and then Prime Minister (and now president again) Vladimir Putin, and about the emergence, for maybe the first time in history, of a Russian middle class and the sacrifices that had to be made to get there. But Russia squirms under the pressure of any attempt to pin it down. In the midst of social and financial upheaval, the more Parker sought answers, the more the questions kept coming: What was Russia? How did it work? How did people live? How could they eat kholodetz (meat jelly)? The four years at the heart of this book focus largely on the period between 2008 and 2012 and the revealing friendship Parker made with a young barkeep and draft dodger named Igor. The book became the story of Igor, as a metaphor for Russia, in crisis. While Igor is not a model Perestroika generation man nor some kind of Putin-era everyman, he is, like The Dude in The Big Lebowski, a man for his time and place. What Parker has created is the story of Igor as a refracting mirror for the story of Russia, told with intelligence, humour and no small amount of misadventure. Jeff Parker is the author of the novel Ovenman and the short story collection The Taste of Penny. From 2000 to 2008 he was the program director for the Summer Literary Seminars in St. Petersburg, Russia, and he co-edited the anthologies Rasskazy: New Fiction from a New Russia and Amerika: Russian Writers View the United States. 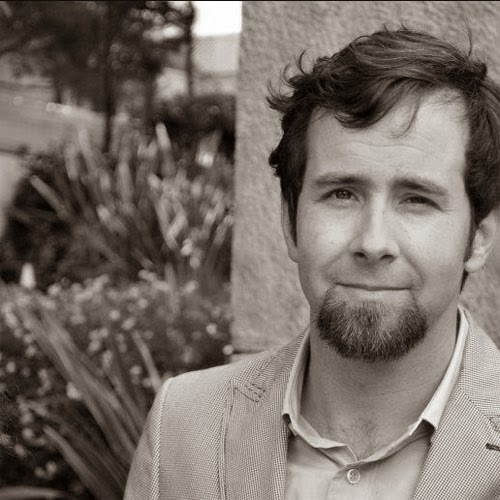 He has taught at the University of Toronto and currently teaches in the MFA Program for Poets and Writers at the University of Massachusetts Amherst.